Some coloring and activity pages I made for my kids. 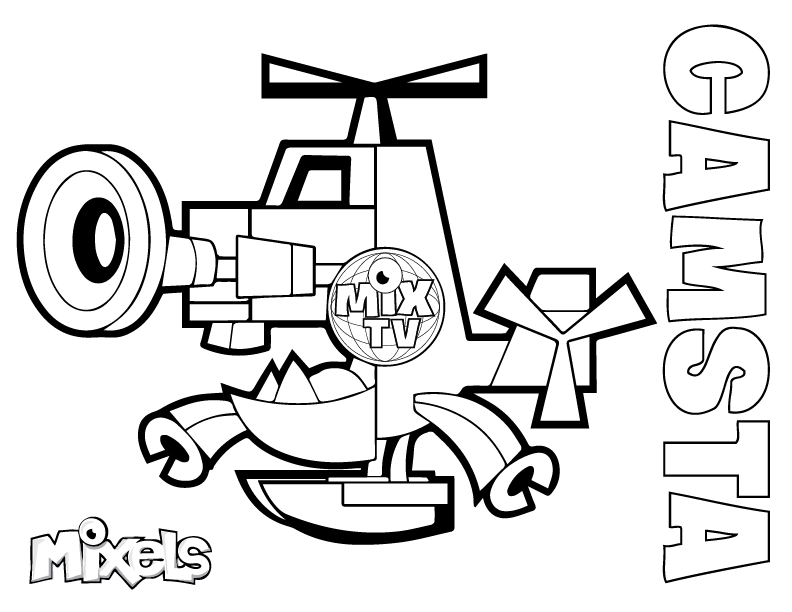 Mixels Coloring Page for Camsta, of the Newsers tribe in Series 9. PDF Camsta coloring page. Image from mixels.wikia.com/wiki/Mixels_Wiki, font from jared33.deviantart.com/art/Mixels-Font-483320532. Mixels are trademarks of LEGO and all that. 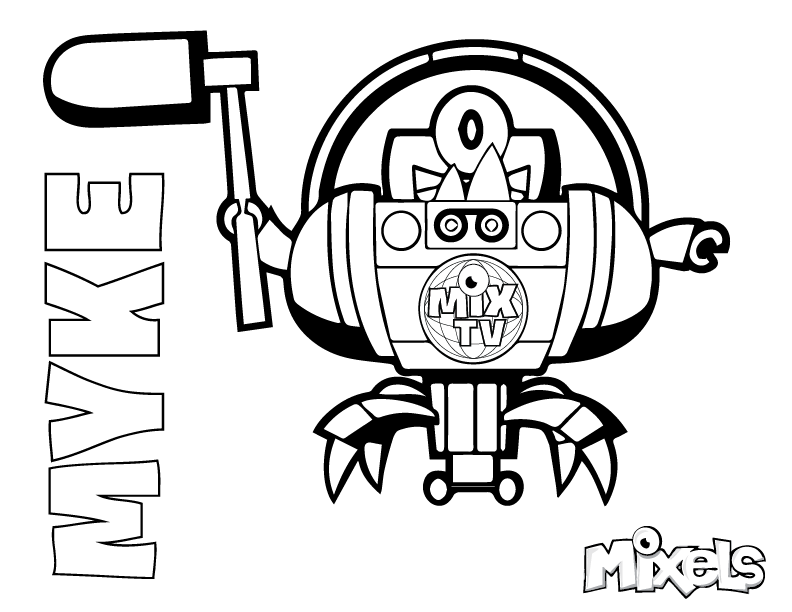 Mixels Coloring Page for Myke, of the Newsers tribe in Series 9. PDF Myke coloring page. 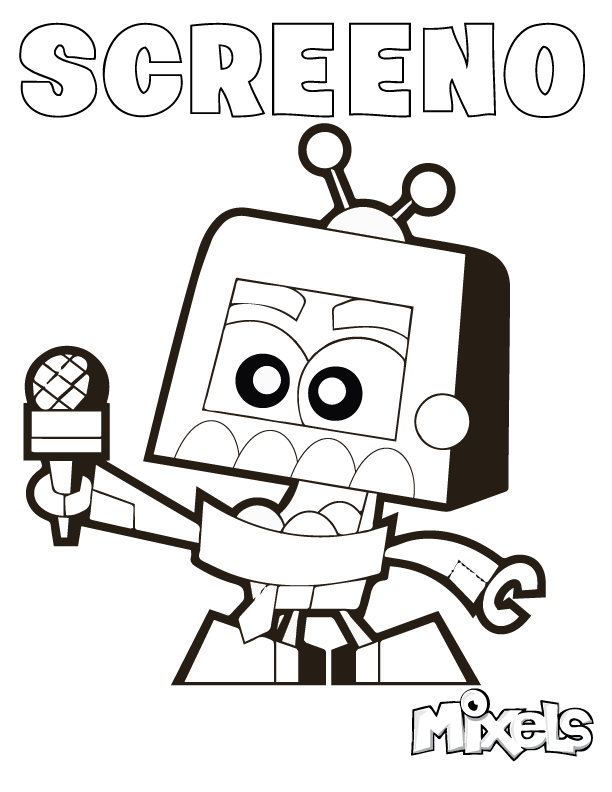 Mixels Coloring Page for Screeno, of the Newsers tribe in Series 9. PDF Screeno coloring page.